With improvements and building work it is possible to add almost £50,000 to the value of a home in just seven days, according to recent research. Findings from the Federation of Master Builders (FMB) and the Homeowners Alliance (HOA) highlighted which projects can add the most value to a home, in the shortest space of time. Insights into property values were contributed by independent estate agents from the Guild of Property Professionals. 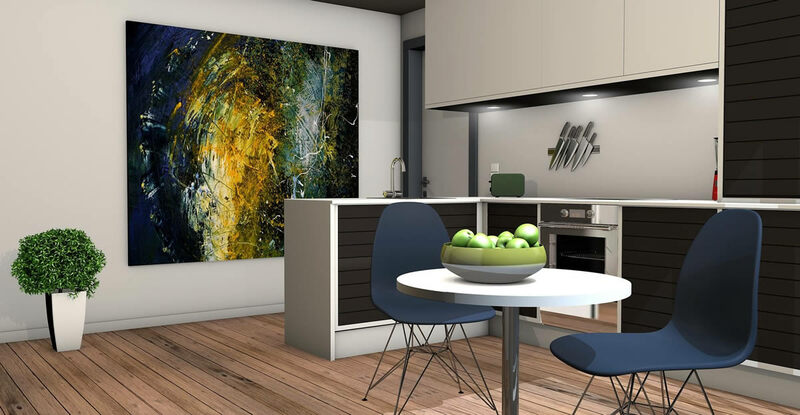 Brian Berry, Chief Executive of the FMB, says: “By investing less than £3,500 on the creation of an open plan kitchen and diner, home owners in London can add a whopping £50,000 to the value of their home in just one week. “By investing in low cost, high return projects, not only will you make your home a more pleasant place to live, you’ll also be increasing its value significantly. Paula Higgins, Chief Executive of the HOA, adds: “This research is encouraging news for home owners; improving your home to make it more enjoyable to live in can also give you a big financial boost when it is time to sell.